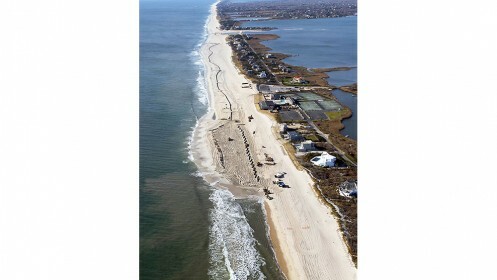 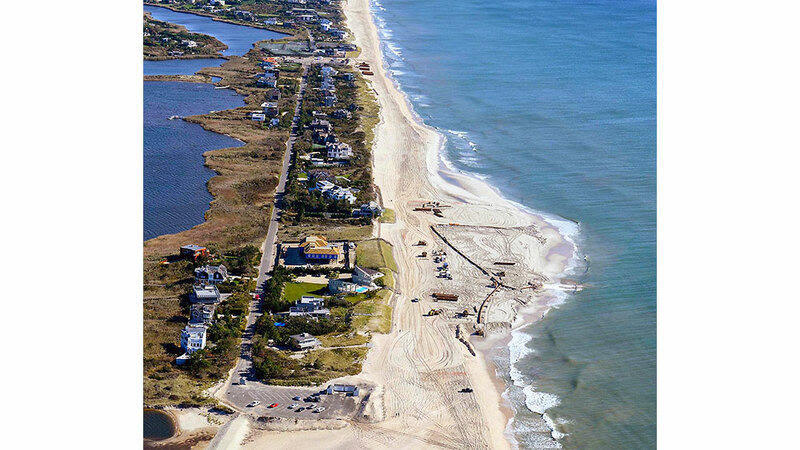 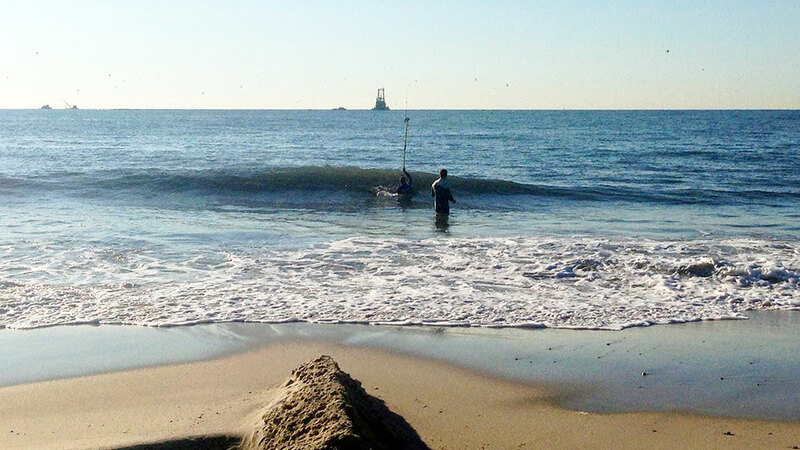 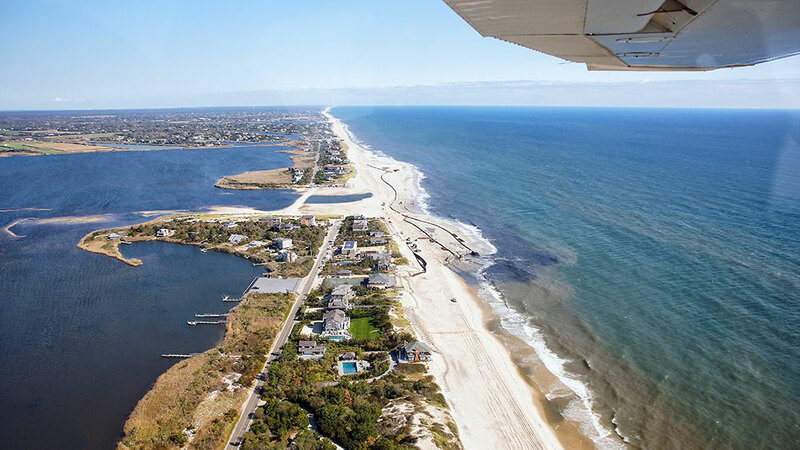 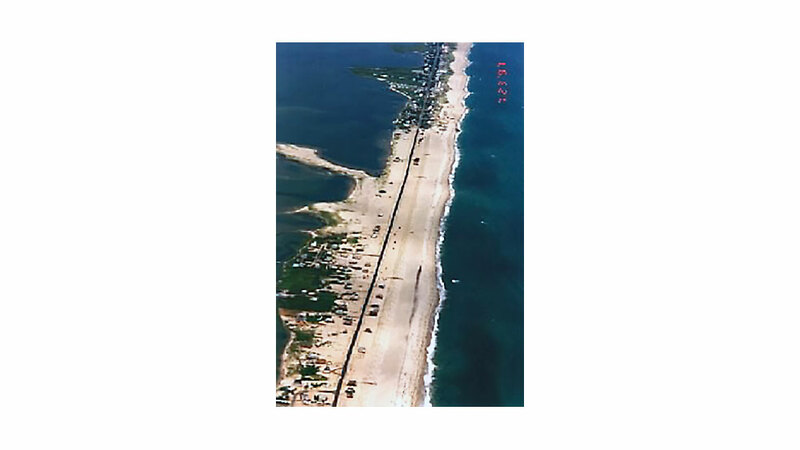 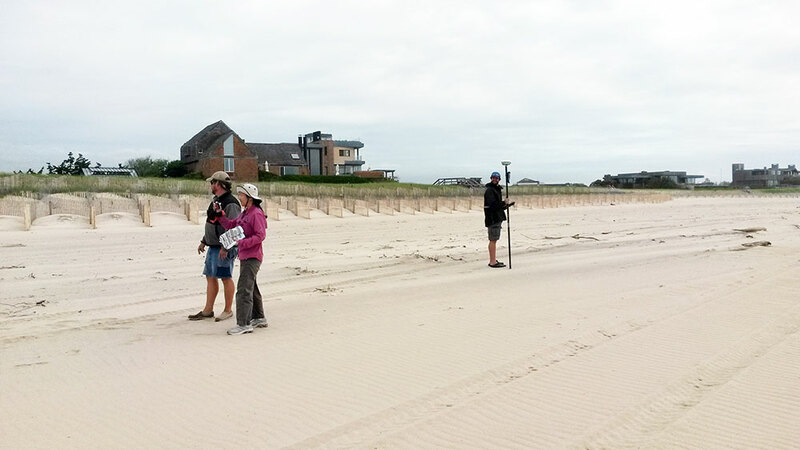 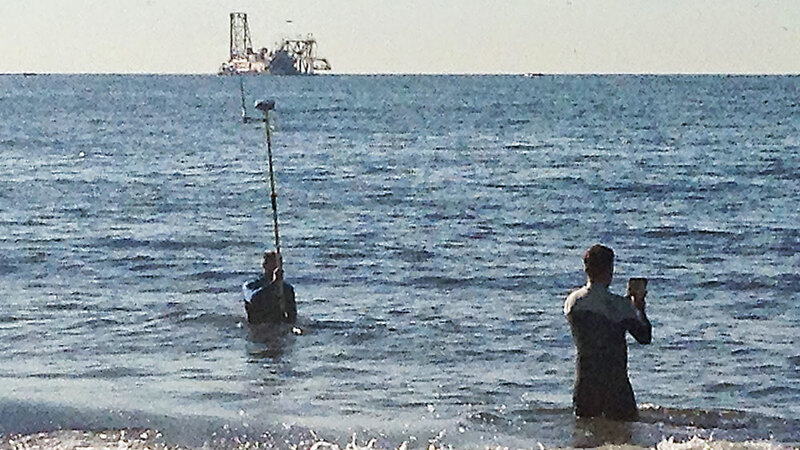 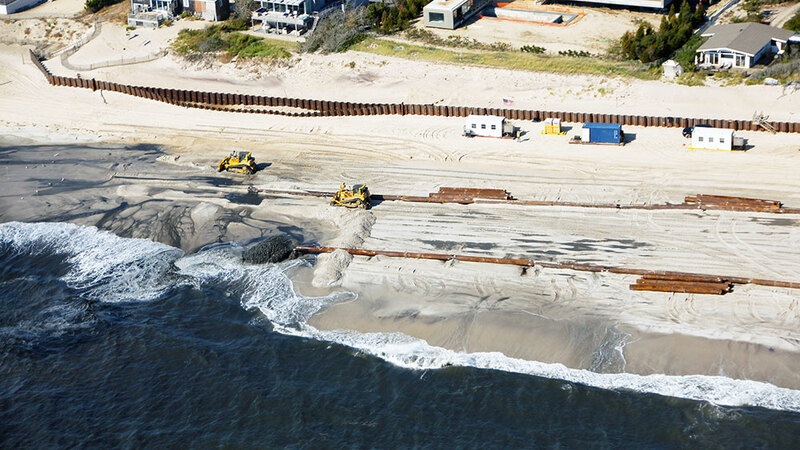 First Coastal designs, coordinates, and supervises construction and implementation of waterway dredging and beach nourishment (beach fill) projects. 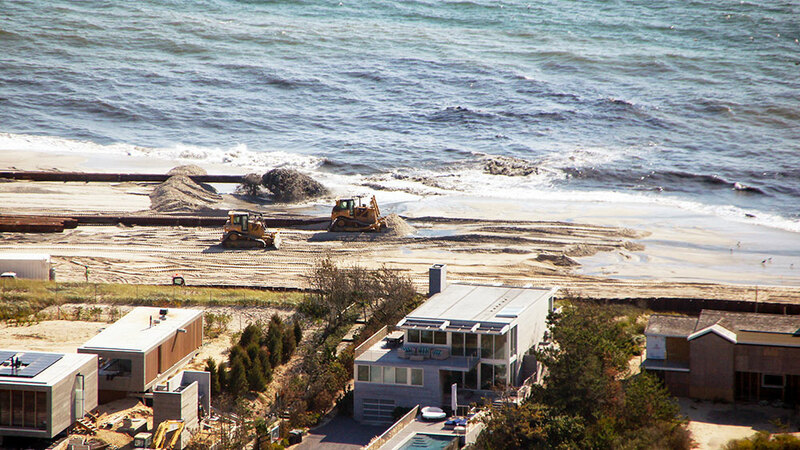 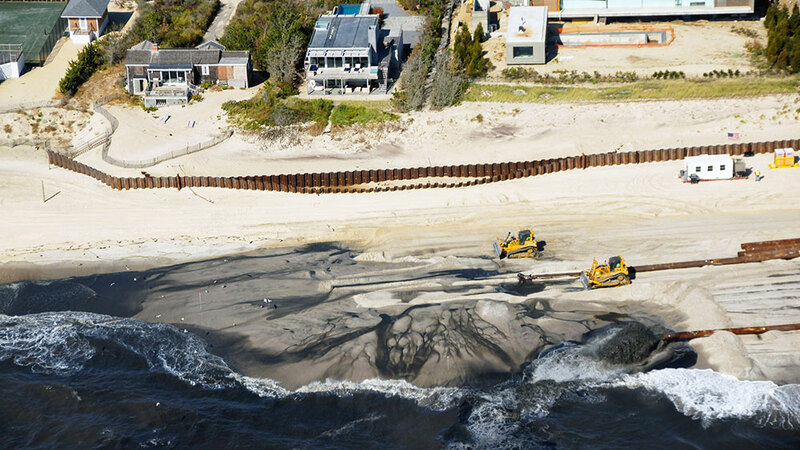 Waterway dredging and beach nourishment projects involve substantial coordination among private property owners, homeowner groups, environmental groups, federal, state, and local government regulatory agencies. 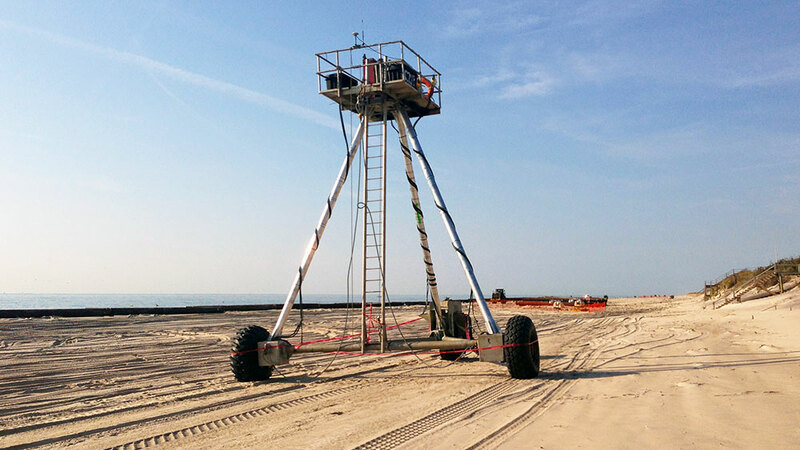 First Coastal provides a full range of professional services, including: design, engineering, permitting, construction, monitoring, and management. 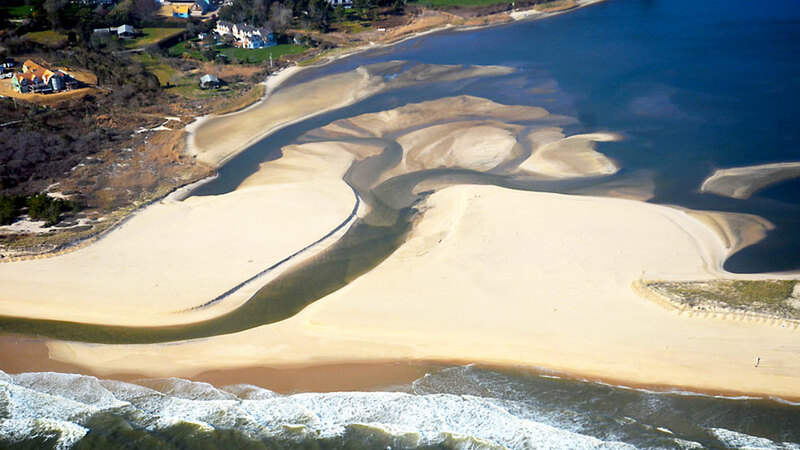 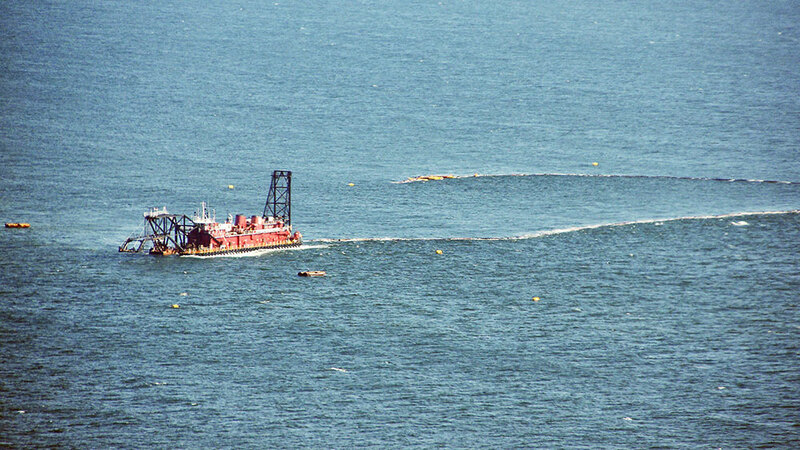 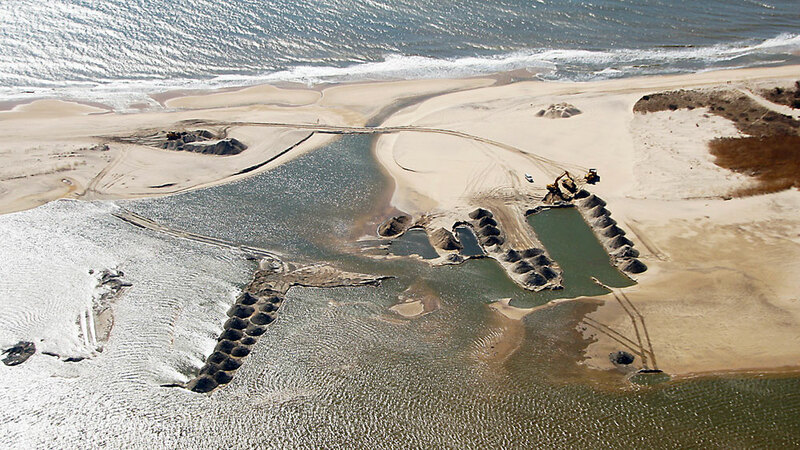 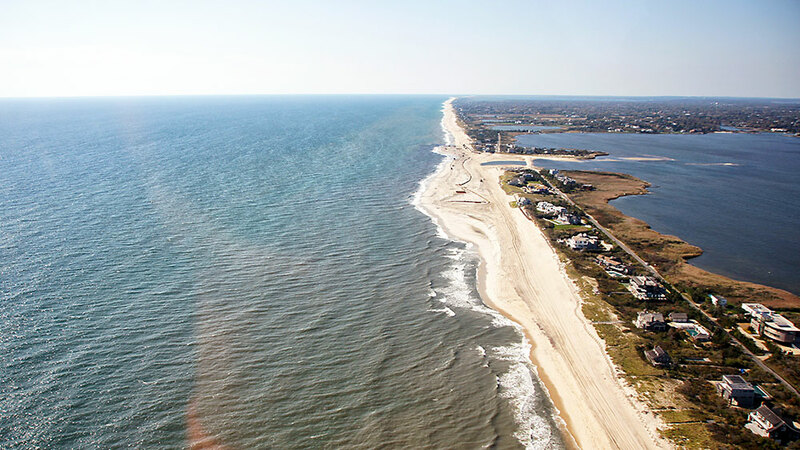 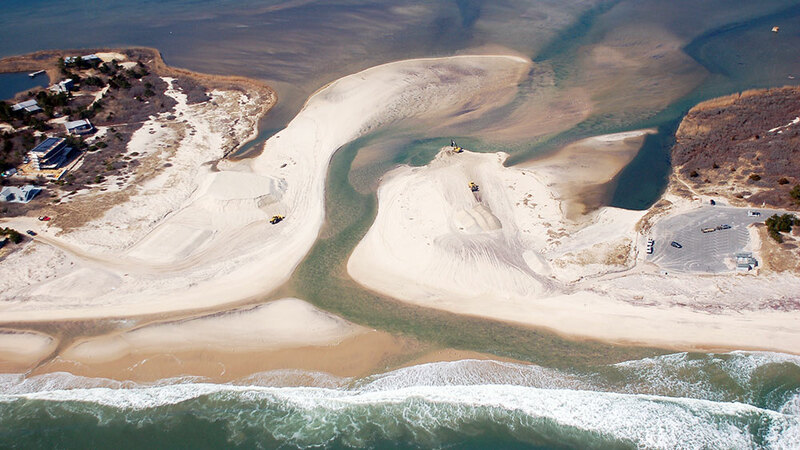 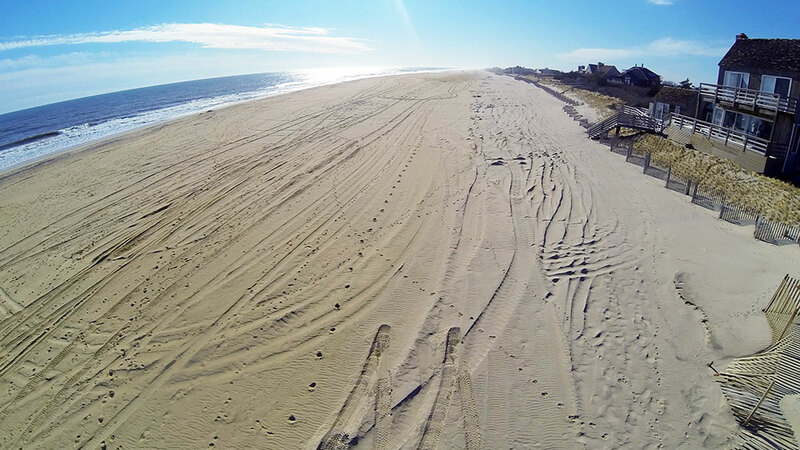 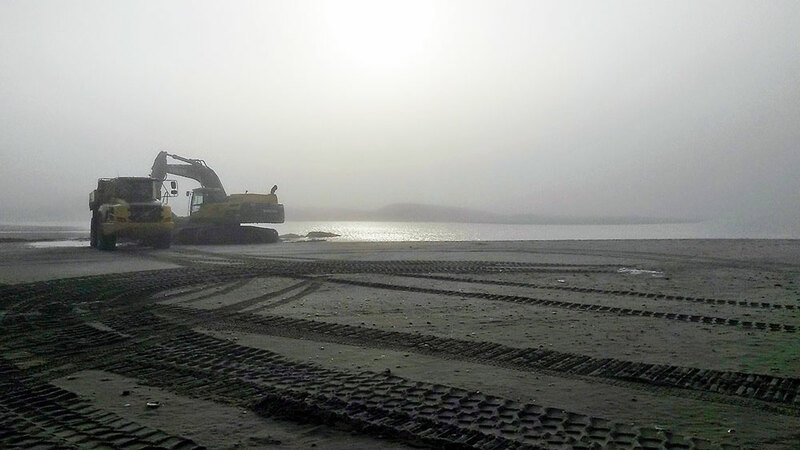 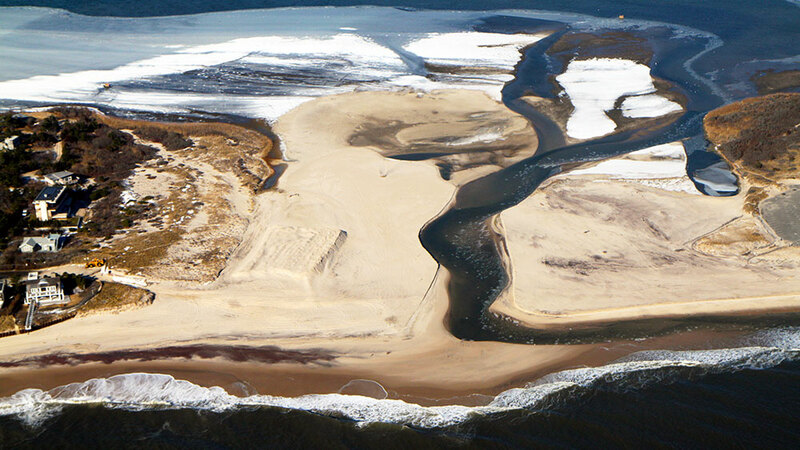 The combination of waterway dredging and beach nourishment benefits and enhances waterway navigation, beach stabilization, natural flood protective features, and wildlife habitat.